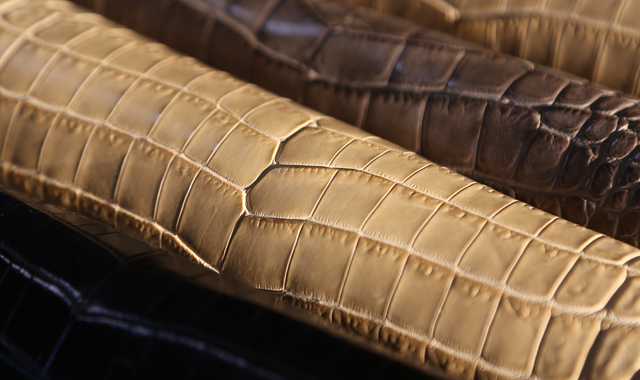 Our classic zip top tote is handcrafted using the finest American alligator. The hand selected alligator hide has a wonderful matte finish that pairs beautifully with our silver hardware and signature vegetable tanned leather. Together, with hand finished rolled handles and a equally elegant removable shoulder strap, this is a unique everyday bag of exceptional quality and execution.